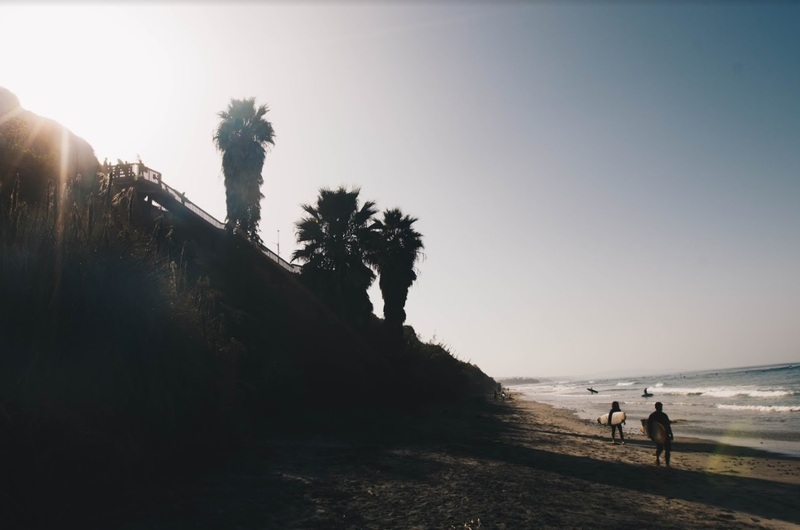 San Elijo State Beach extends along Coast Highway 101, 3/4 mile north from San Elijo Lagoon's entrance channel, near the community of Cardiff-by-the-Sea. Exit Interstate 5 at Encinitas Blvd., head WEST. Turn LEFT on So. 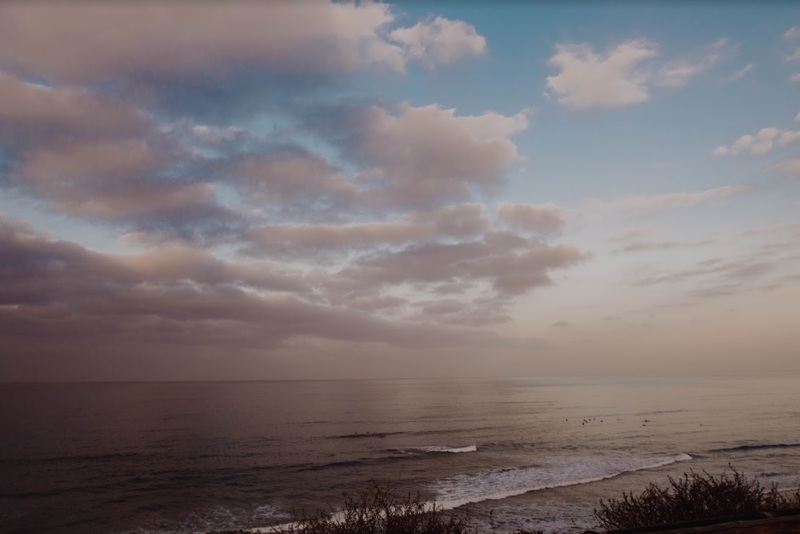 Coast Hwy. 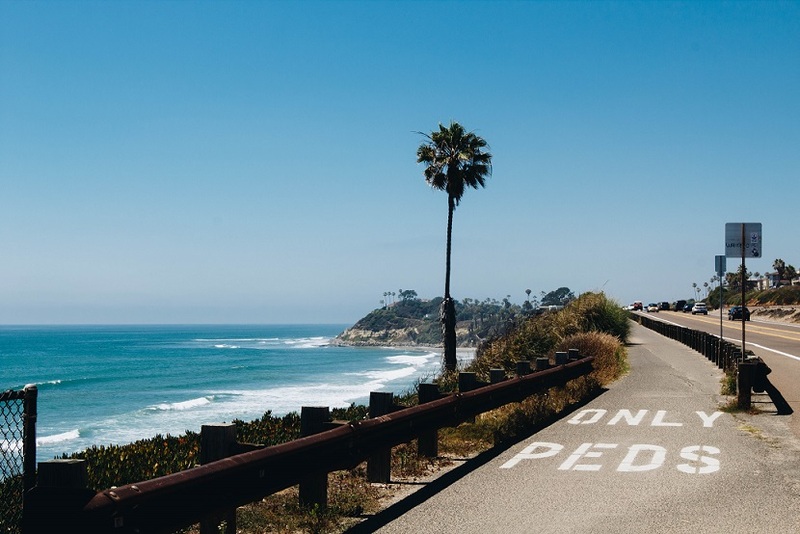 Follow the Coast Hwy. south, about 2 miles. Campground laundry machines currently shut down until further notice. Expected to reopen by early summer. 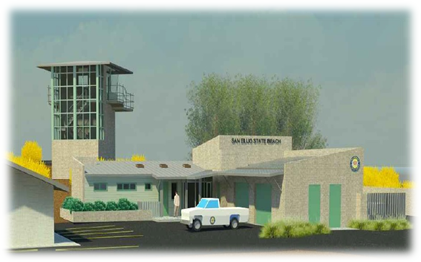 Beginning May 2018-June 2019, California State Parks will be constructing the new Lifeguard Headquarters building at San Elijo State Beach. For more information click here. 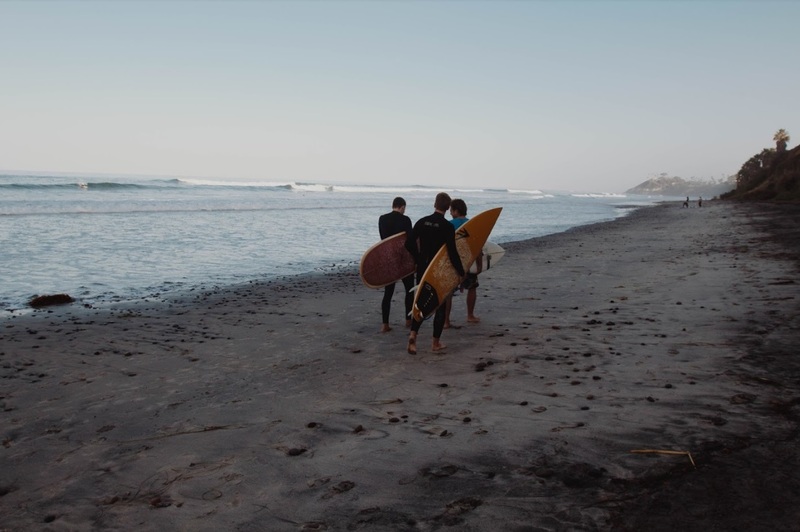 Located on the San Diego Coast, San Elijo State Beach offers camping, swimming, surfing, showers and picnicking. The narrow, bluff-backed stretch of sand has a nearby reef popular with snorkelers and divers. A camp store and snack bar located near the campground entrance operates March through December and provides all the amenities a camper may need including some RV supplies, boogie boards, firewood. Check in time is at 2:00pm. Please plan your travel times accordingly as there is not early check in available. 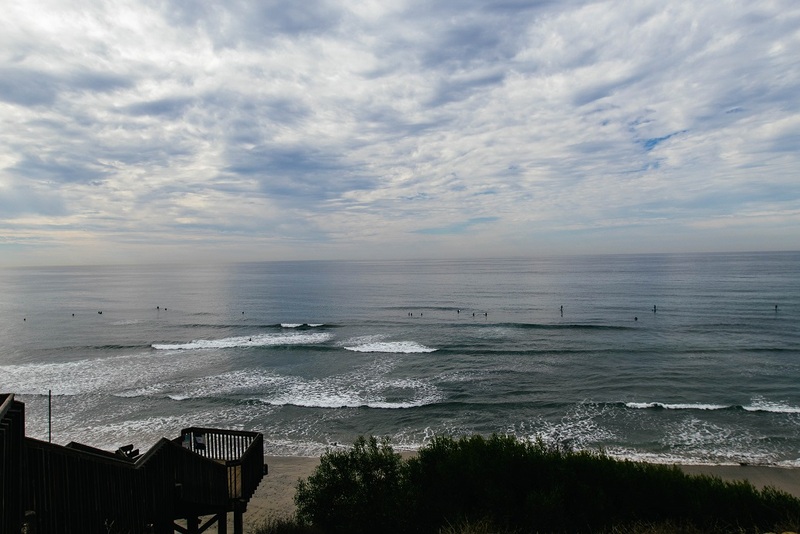 Photos of San Elijo State Beach! 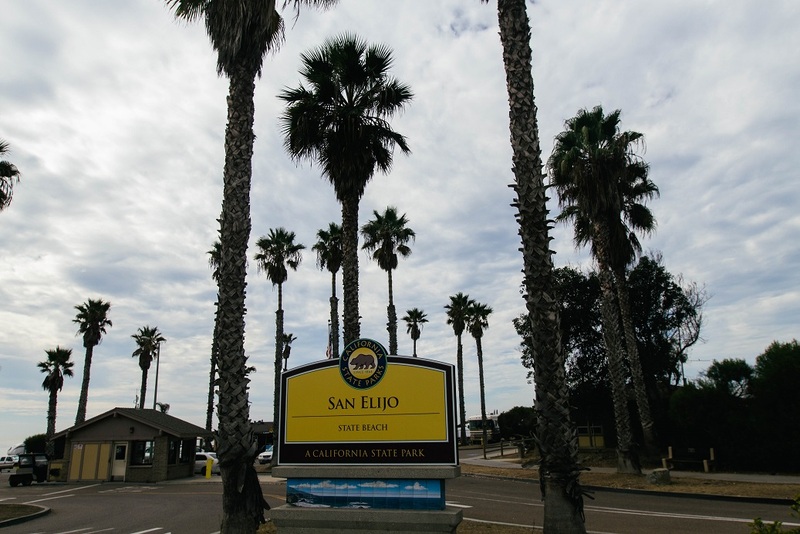 For additional visitor services at San Elijo SB click here. Call kiosk to confirm operating hours. 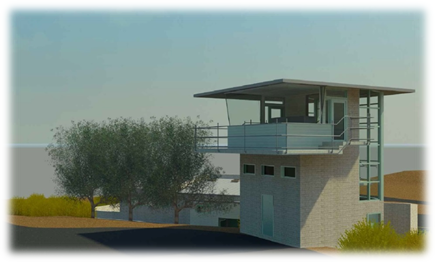 No other RV vendors will be allowed to deliver RVs to the Campground.